Just awaiting to board the plane to Schipol, then onwards to Tokyo. We’ll be getting into Tokyo Saturday morning then straight off to Niigata. 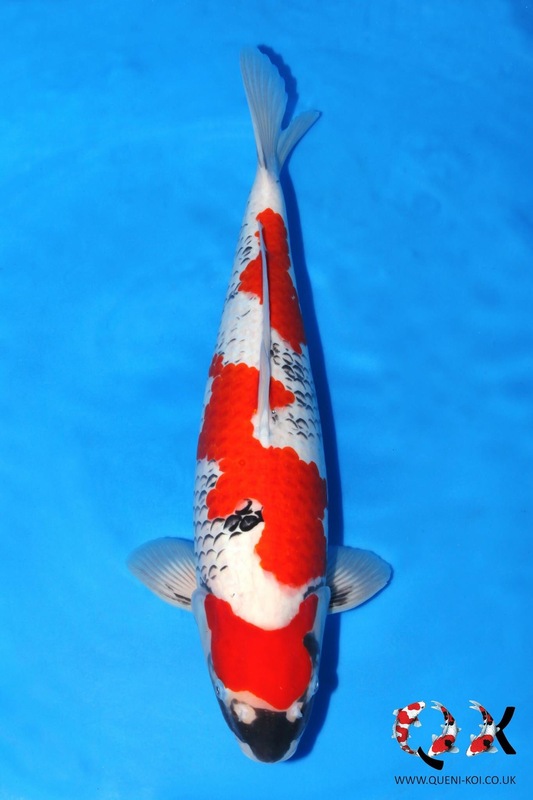 Our first top will be to Kazuto Ikarashi to see two of our koi residing there! A phenomenal Kohaku and our most recently purchased Goshiki.